This chapter explores the issue of framing in the development of public deliberation. Focussing on climate change and ABCD, the chapter emphasizes the importance of presenting a diverse possibility of frames to foster meaningful dialogue rather than limiting possibilities to the perspectives of privileged social actors. Gwendolyn Blue particularly looks at the prominent discourses of mitigation and adaptation in relation to climate change to illustrate her point. Issue framing is an important part of public deliberation. Often framing is not given the attention it deserves. Issue frames inform how we make sense of policy issues by defining the problem and proposing solutions. Issue frames also implicitly support certain forms of expertise over others. Framing for public deliberation provides people with a range of different frames for consideration in order that trade offs and underlying values can be examined. Providing participants with only one frame can lead to framing effects where the scope of deliberation is biased in favor of the interests of certain social actors and not others. Climate change can be framed in many ways, although dominant frames tend to be the ones that are most typically encountered. Dominant frames emphasize mitigation (the reduction of GHG emissions) through technology or market-based mechanisms. They also tend to focus on the intersection between energy and climate change. Dominant frames do not question the status quo. Alternative frames highlight other dimensions of climate change such as water, food and biodiversity loss and emphasize adaptation as well as mitigation. Alternative frames also foreground the importance of social relations and social justice. Some frames examine alternative economic or political systems. 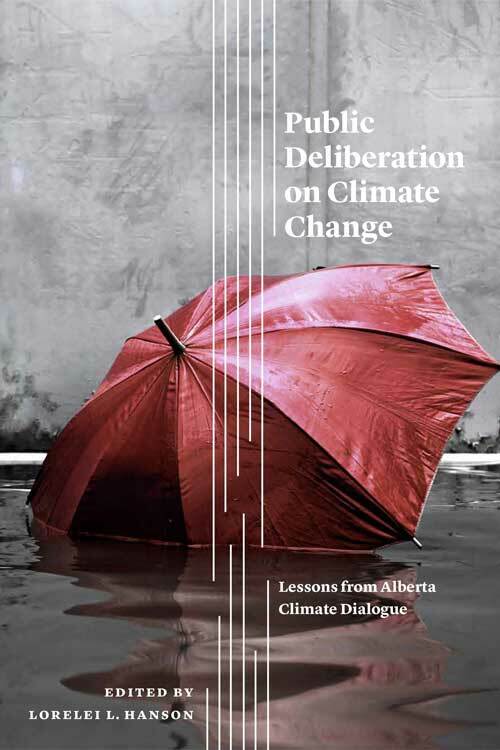 Ideally, public deliberation with climate change should provide a means by which professionals, policy makers and citizens are exposed to a range of different issue frames and the social perspectives and values to which they align. Reframing framing. Occasional working paper - Will Friedman 2007 Public Agenda Center for Advances in Public Engagement. You’ve been framed: Six ways to understand climate change - Mike Hulme, Mike. How framing can move climate change from a scientific to social fact - Jonathan Rowson & Adam Corner 2014 The Guardian. "Framing and power in public deliberation with climate change: Critical reflections on the role of deliberative practitioners" - Gwendolyn Blue & Jacquie Dale, Journal of Public Deliberation 12(1). Framing for deliberation. CAPE working paper - Alison Kaldec & Will Friedman, Center for Advances in Public Engagement. Why we disagree about climate change: Understanding controversy, inaction and opportunity - Mike Hulme, Cambridge: Cambridge University Press 2009. "Communicating climate change: Why frames matter for public engagement" - Matthew Nisbet Environment: Science and Policy for Sustainable Development 2009. Reframing climate change: Constructing ecological geopolitics - Shannon O’Lear & Simon Dalby, London and New York: Routledge 2015.